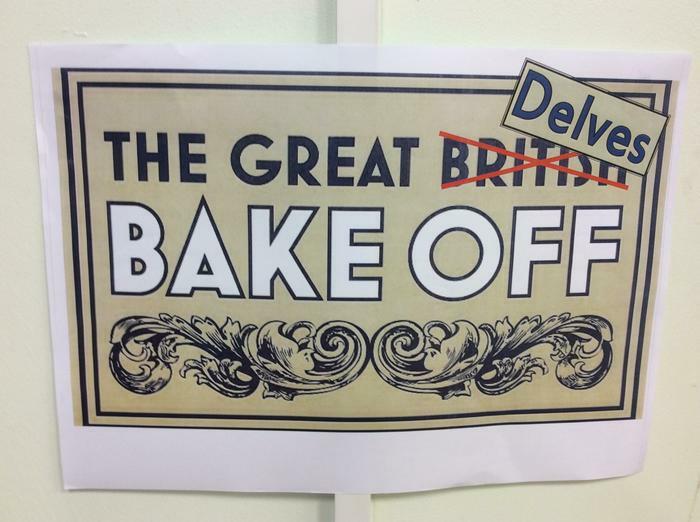 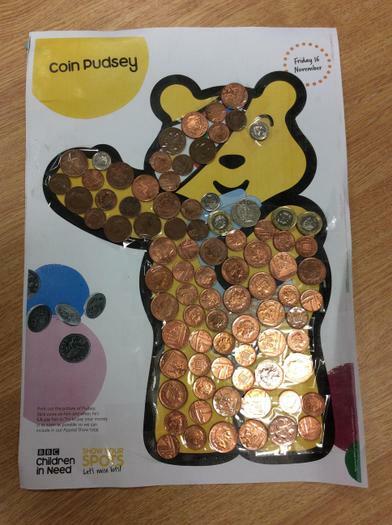 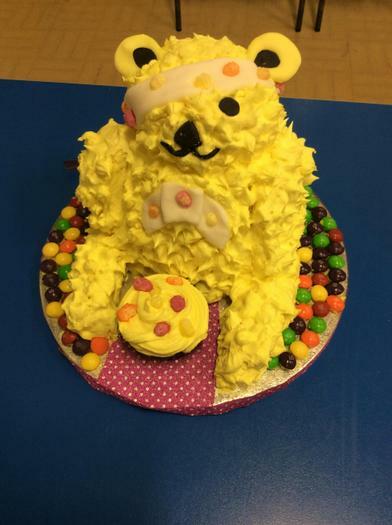 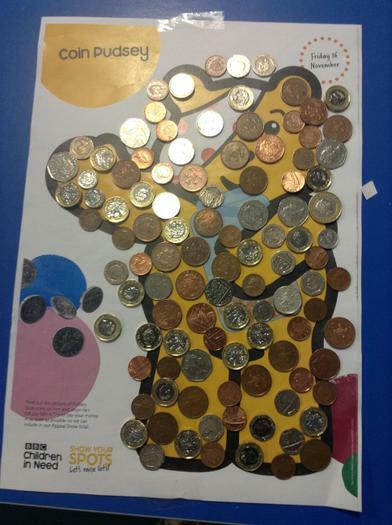 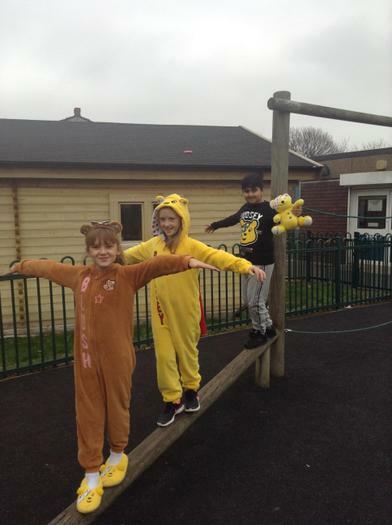 Everyone at Delves got into the spirit last week, raising money for the Children in Need. 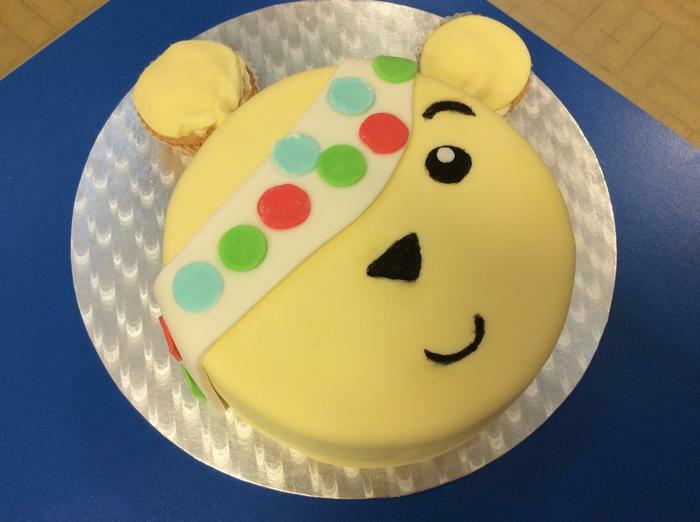 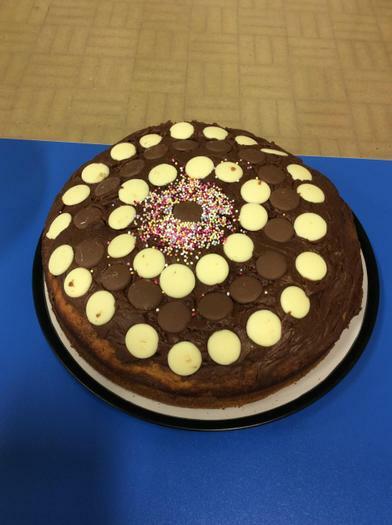 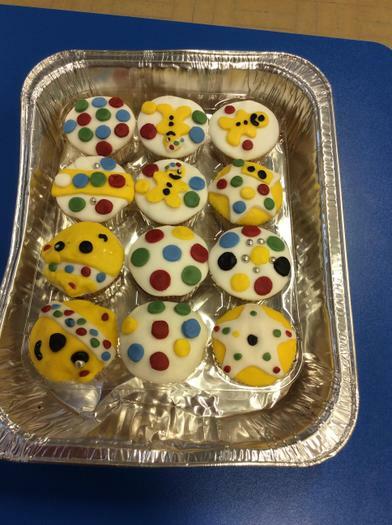 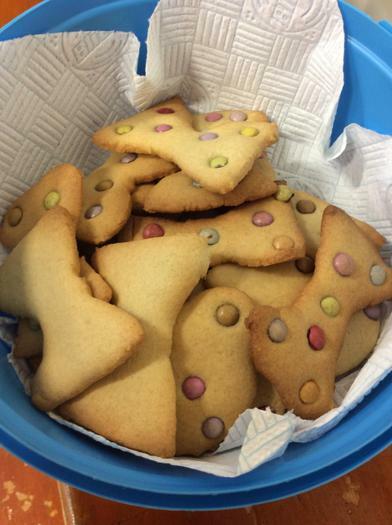 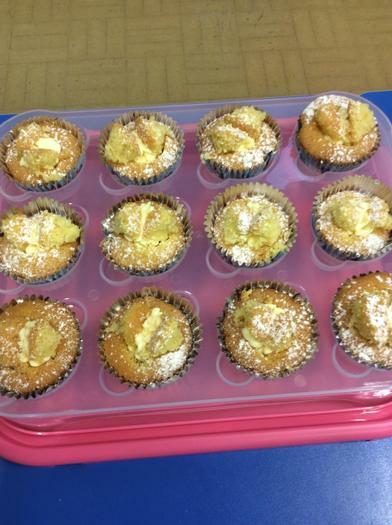 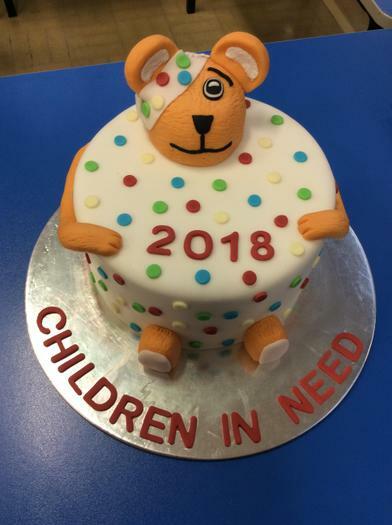 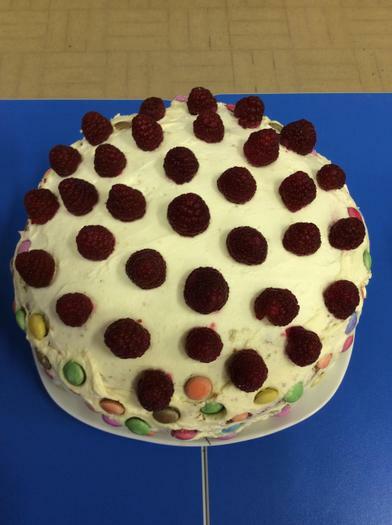 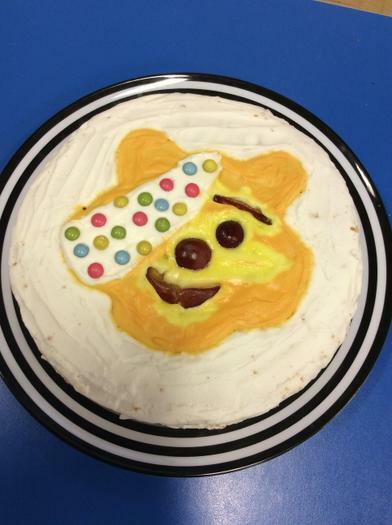 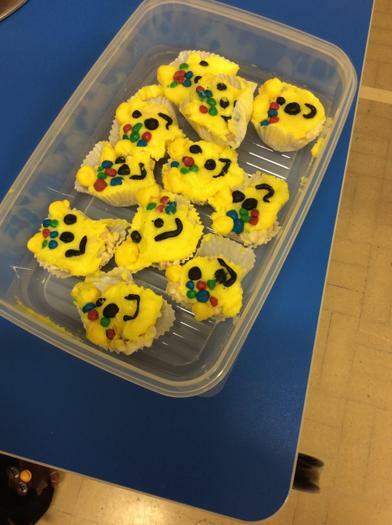 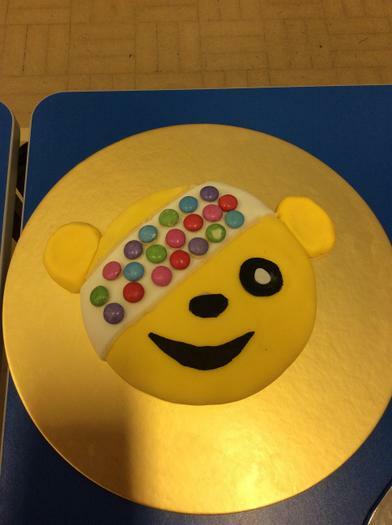 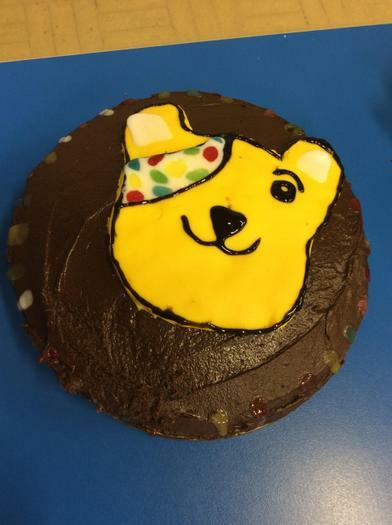 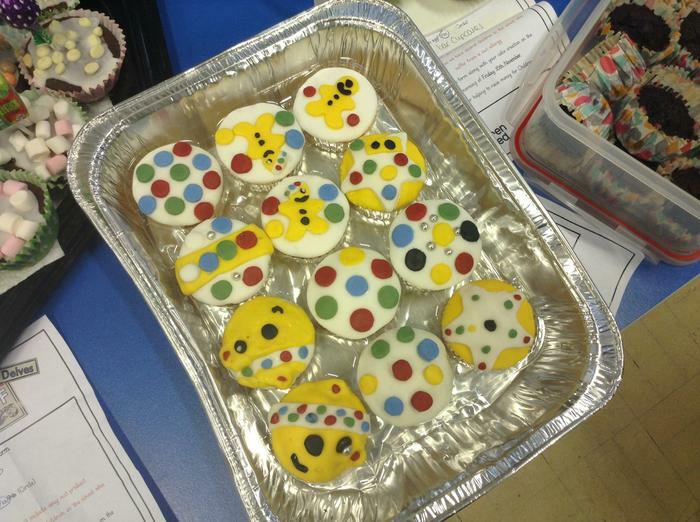 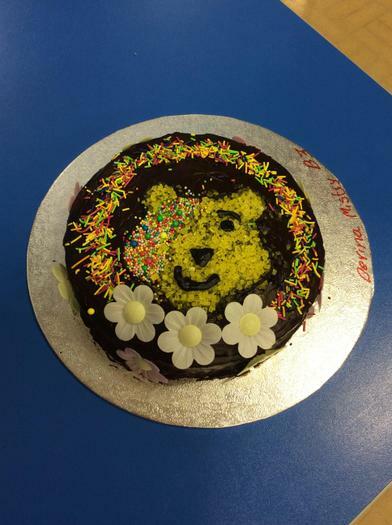 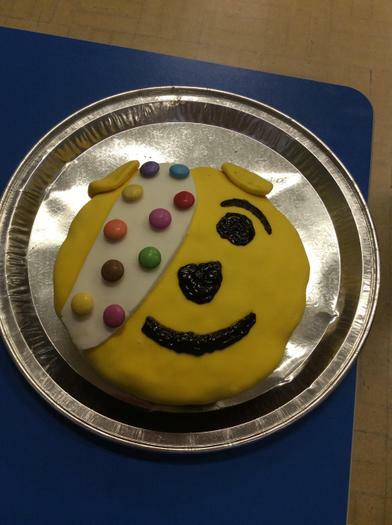 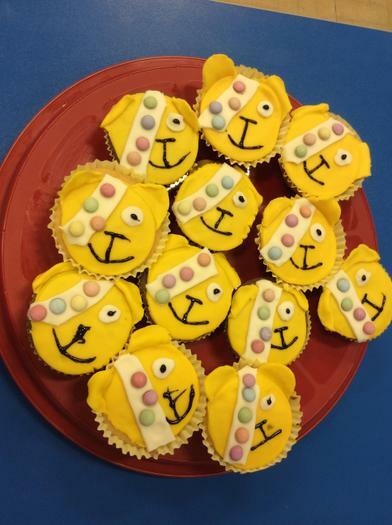 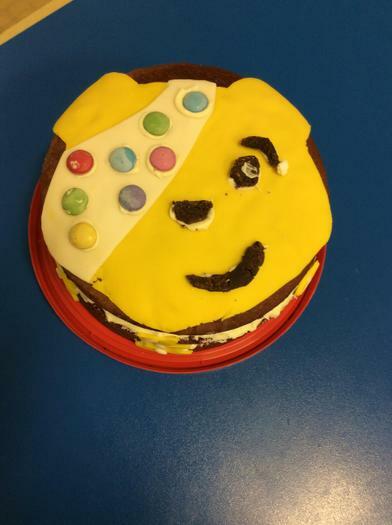 Children donated £1 to come to school in their pyjamas and collected coins on Pudsey mats..
Mrs Khera and school council organised a school wide bake off competition and the response from the children and parents was phenomenal! 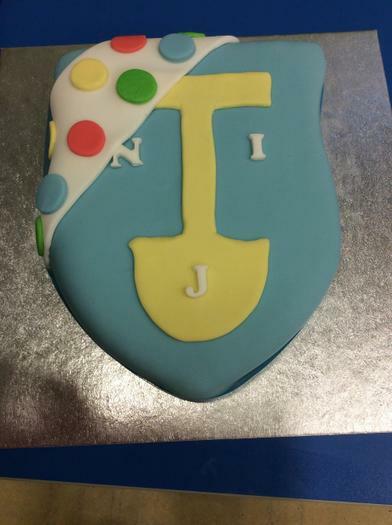 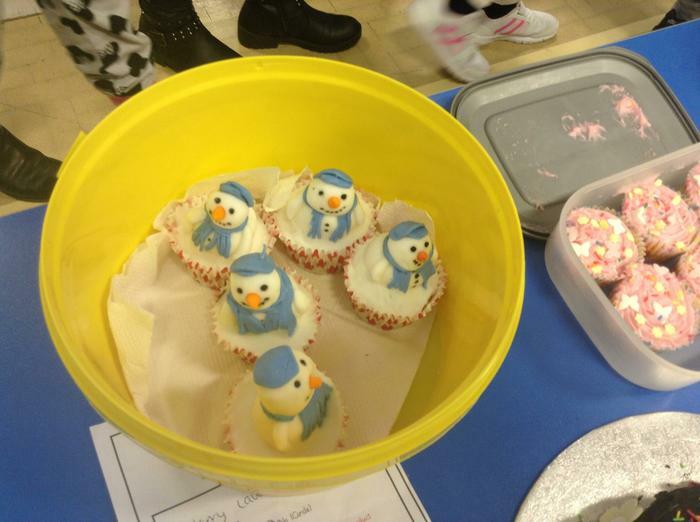 With approximately 60 entries from the whole school, the hall was bustling at the start of the day with children and parents dropping off cakes, cupcakes and biscuits. 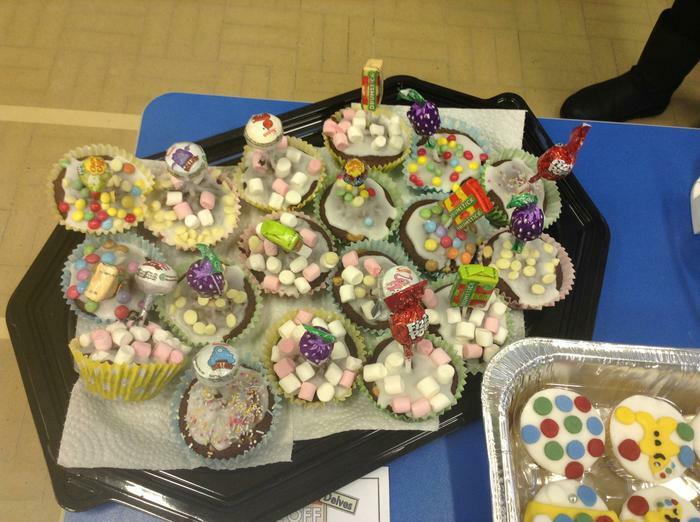 The overall standard of baking was high and school council had the tough job of selecting a star baker from each year group.